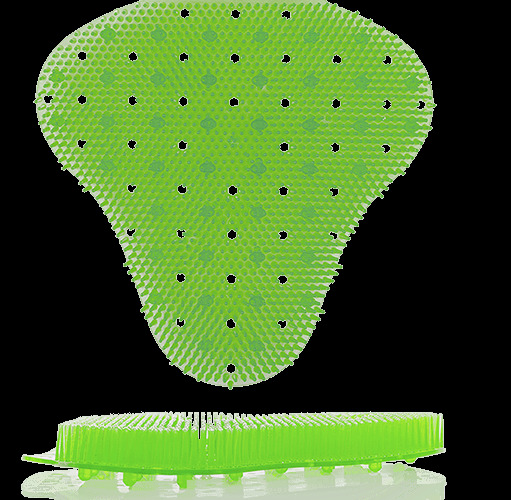 The only product which can virtually eliminate urine splashback! 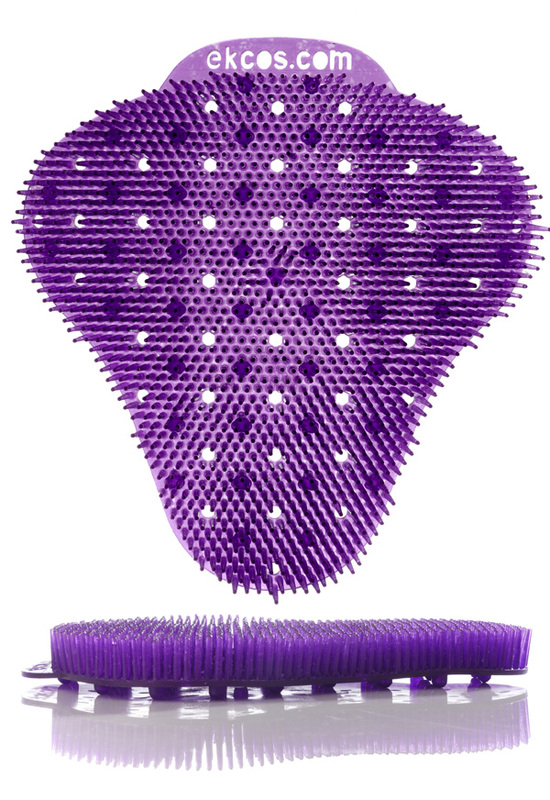 Uses sealed bristles to eliminate urine backsplash in a urinal. Is infused with a proprietary resin that uses timed release deodorant technology.